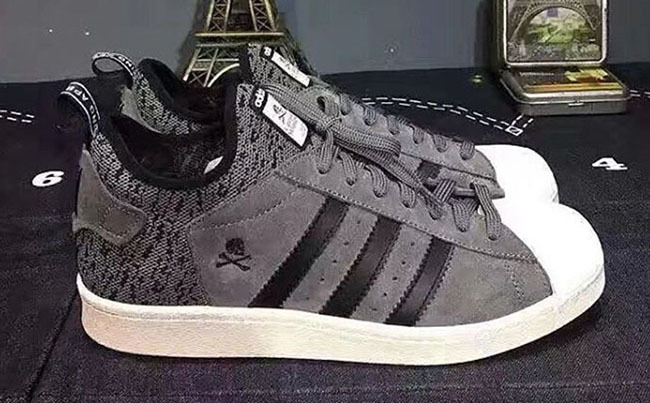 As adidas continues to impress, a new image has surfaced of what could potentially be a new model. 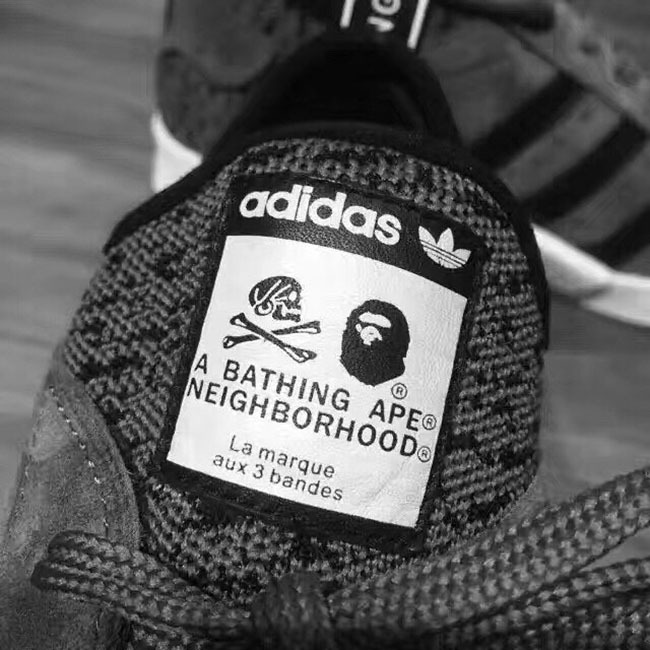 In addition, adidas Originals is collaborating on this potential release with none other than Neighborhood and Bape. 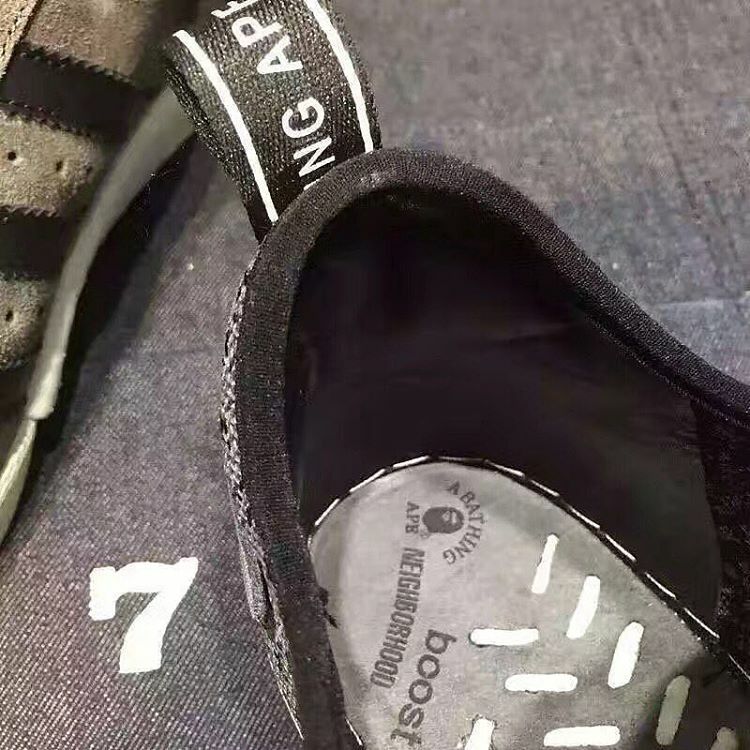 Although the Three Stripes Brand has yet to verify this information, it appears that this is something in the works. 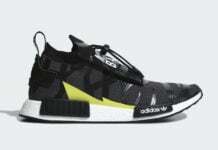 Recently images have leaked of this interesting hybrid. 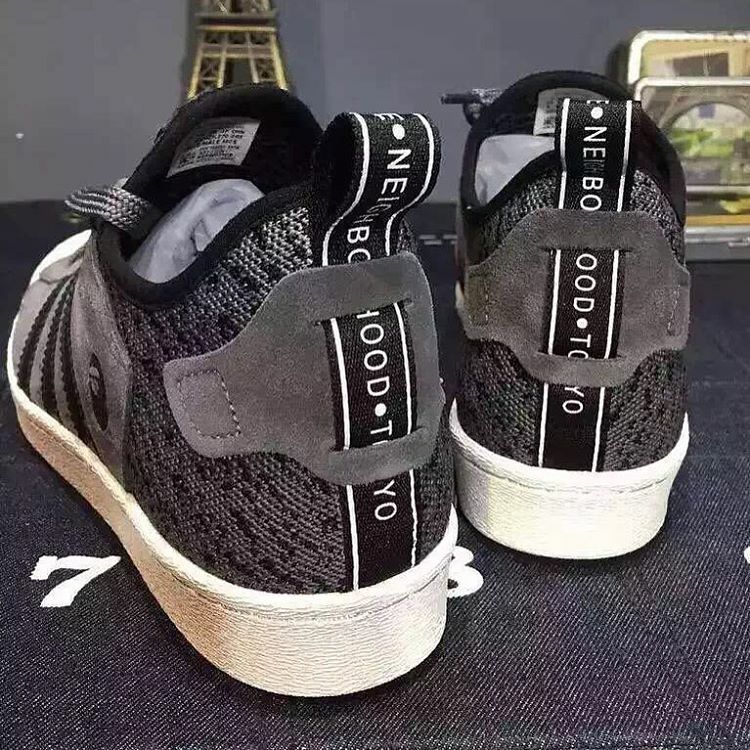 This unnamed new model is a cross between the adidas Pro Model and the adidas NMD. 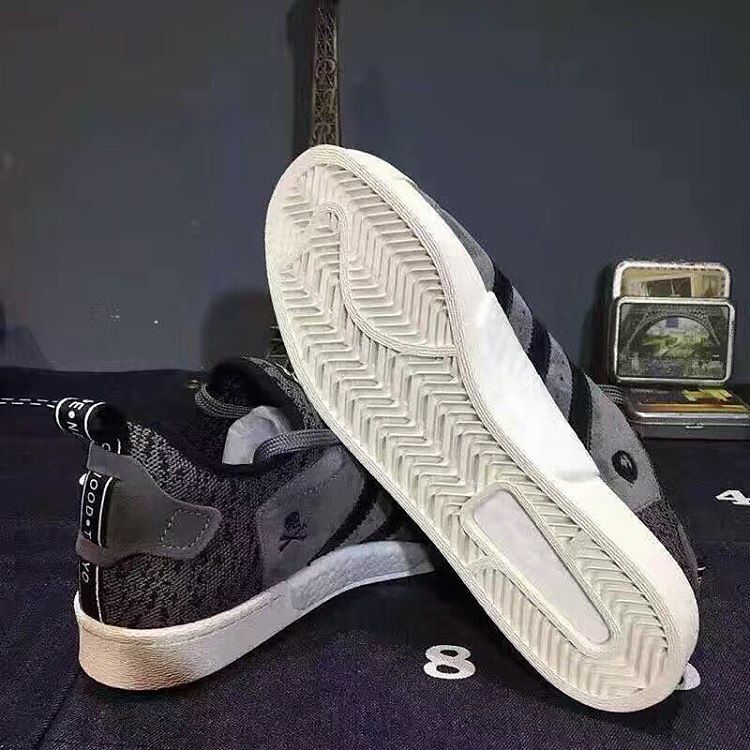 The usual Pro Model midsole is added, however it appears that it is just a shell for the Boost technology which you can see on the medial side and midsole. 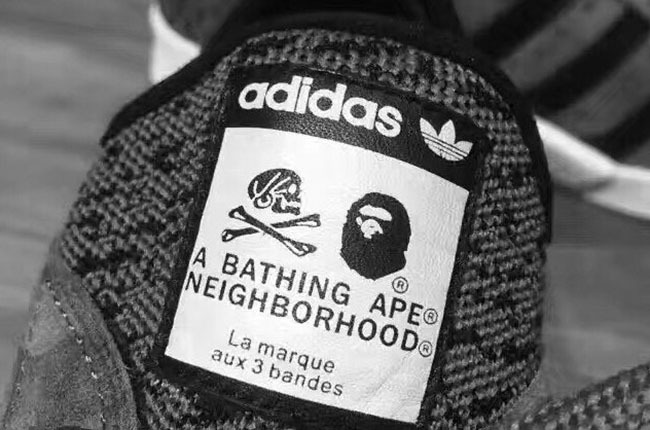 Below you can check out more images of this collaboration between Bape, Neighborhood and adidas Originals. 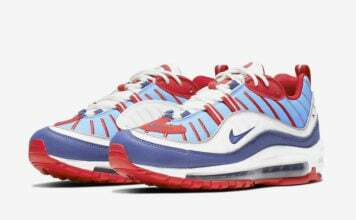 As soon as we find out additional details, we will make sure to update you. 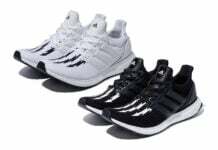 For now, visit the comments section and let us know your thoughts.